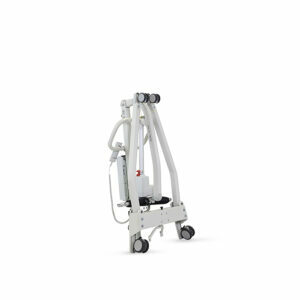 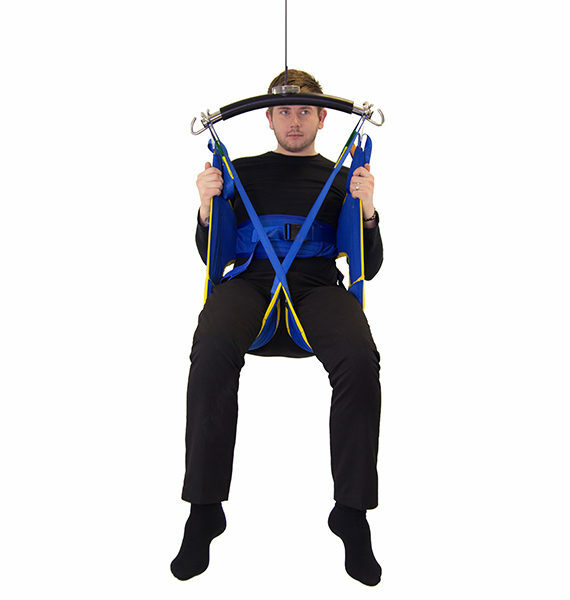 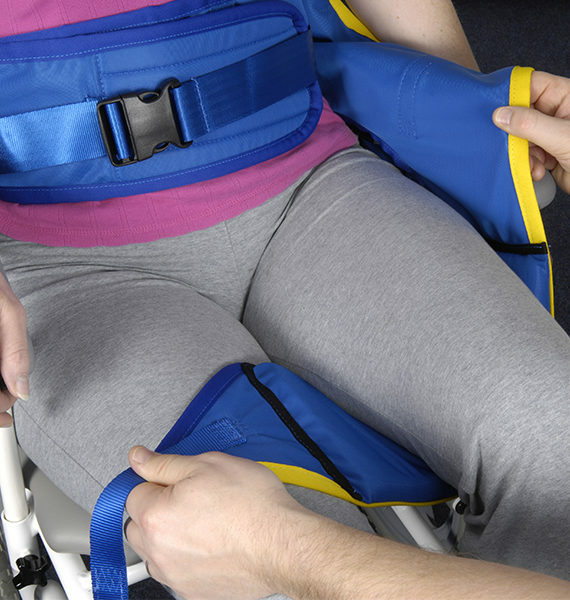 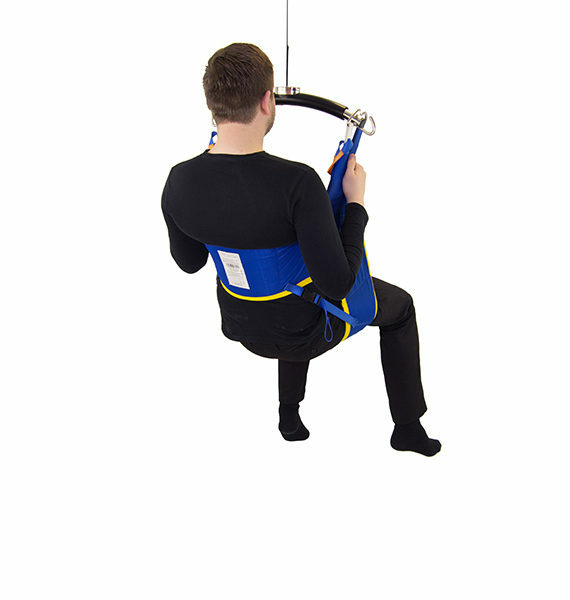 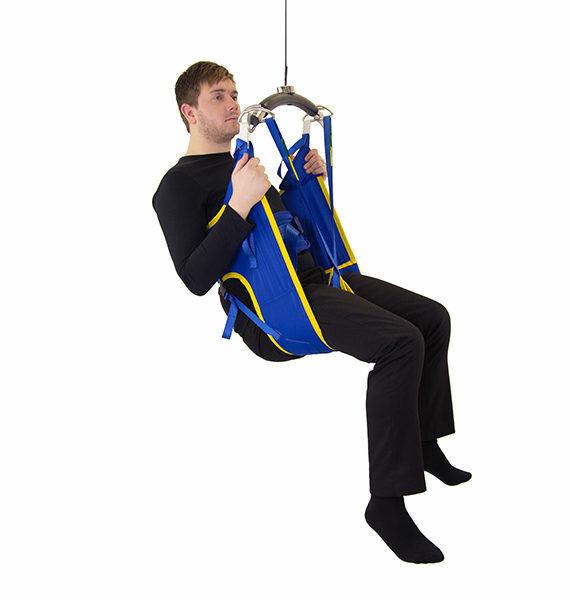 The Prism Dual Access Sling with Side Retention Straps is a multi-purpose sling which can be used with either a patient lifting hoist or a stand aid. 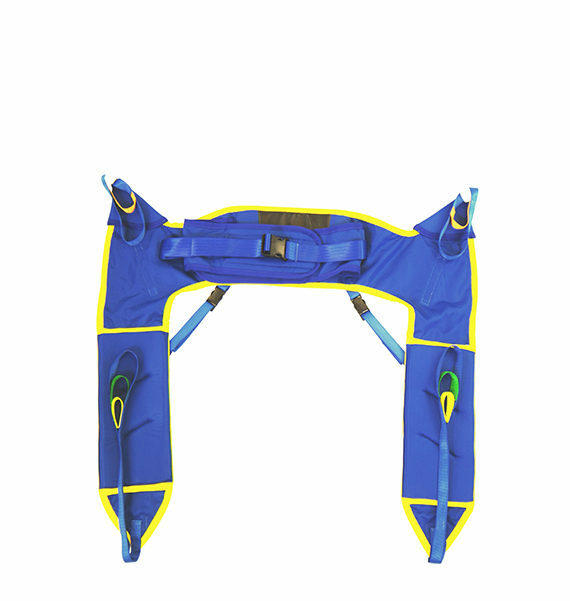 The Dual Access Sling with Side Retention Straps is suitable for toileting purposes access is provided to be able to remove and refit lower garments during the transfer. 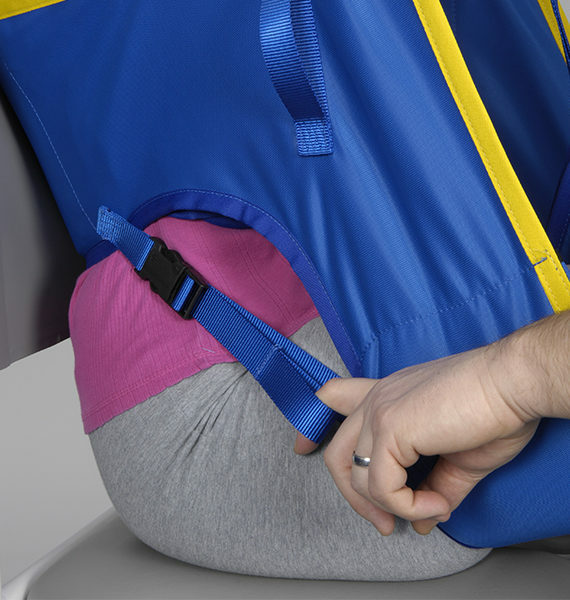 This sling features additional side retention straps for those who require extra support or do not have the muscle tone to be able to use a toileting sling. 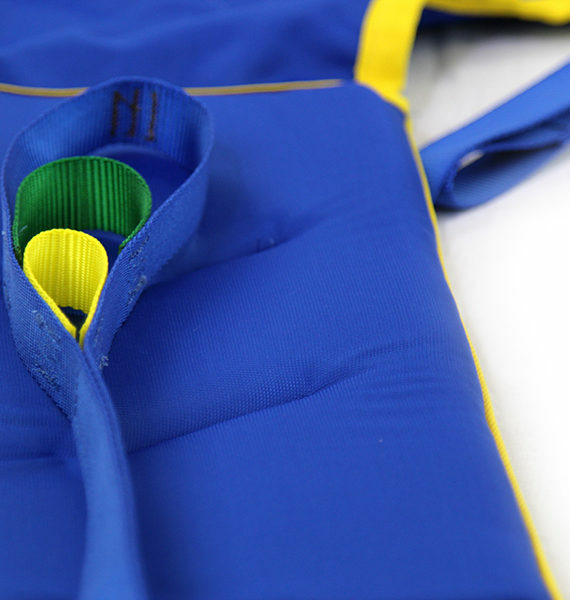 Cut away sections reduce pressure under the arms whilst well-padded leg sections provide extra comfort to the user during transfers. 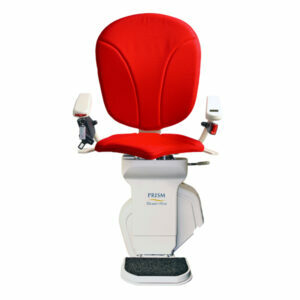 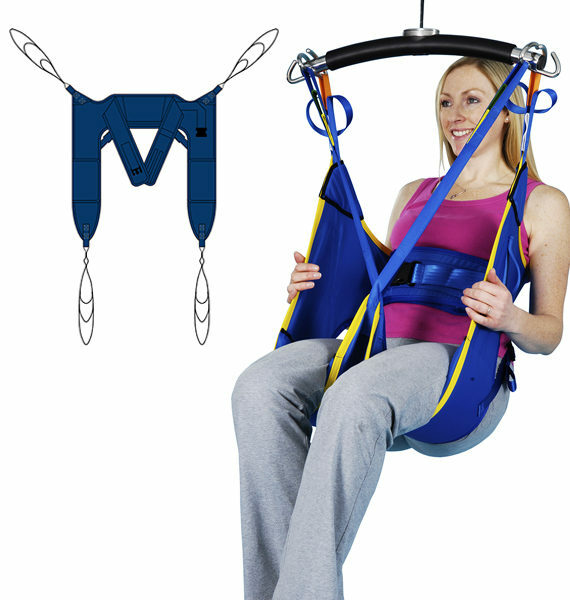 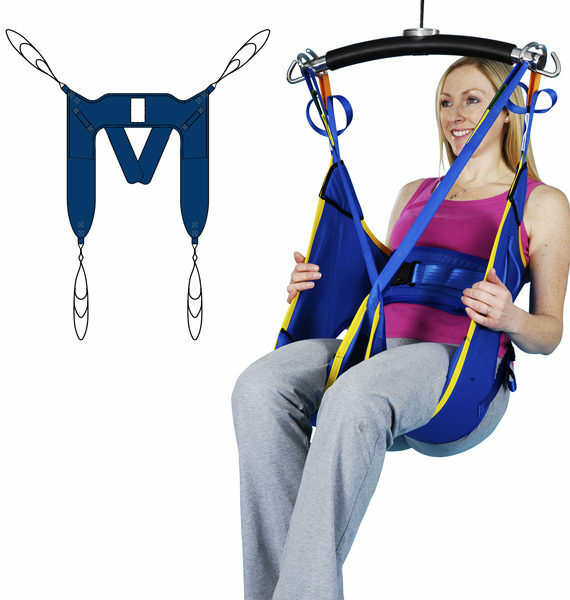 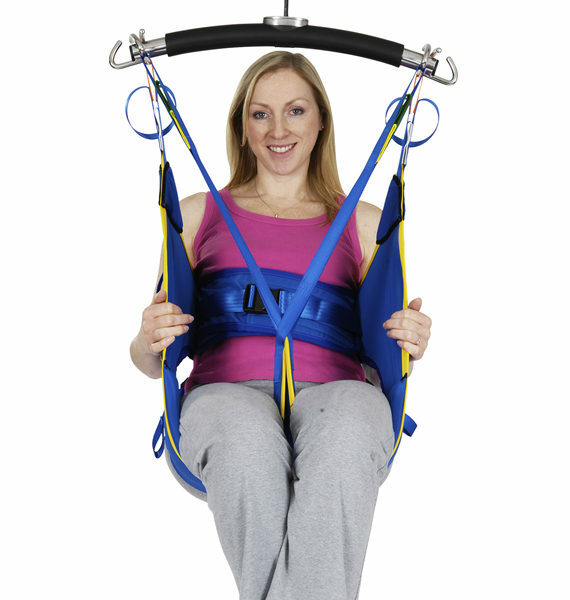 Unrivalled support is achieved via the inclusion of a chest strap which can be adjusted before and during the lift. 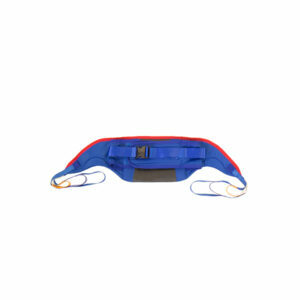 The chest strap features both Velcro and buckle fastening for added security. 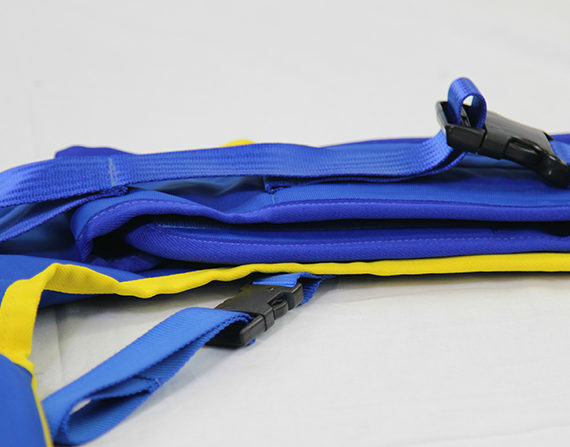 The Dual Access Sling with Side Retention Straps is available in Polyester material only. Materials Polyester The Dual Access Sling with Side Retention Straps in polyester material is a multi-purpose sling which has been specifically designed for toileting purposes. 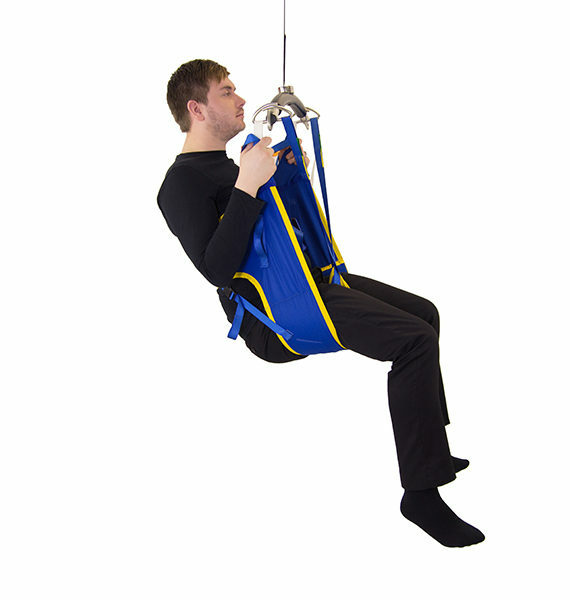 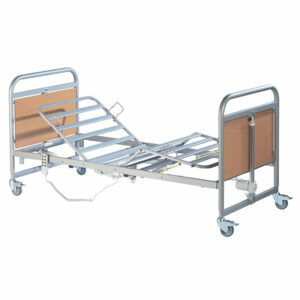 This sling provides exceptional comfort and support during the transfer. 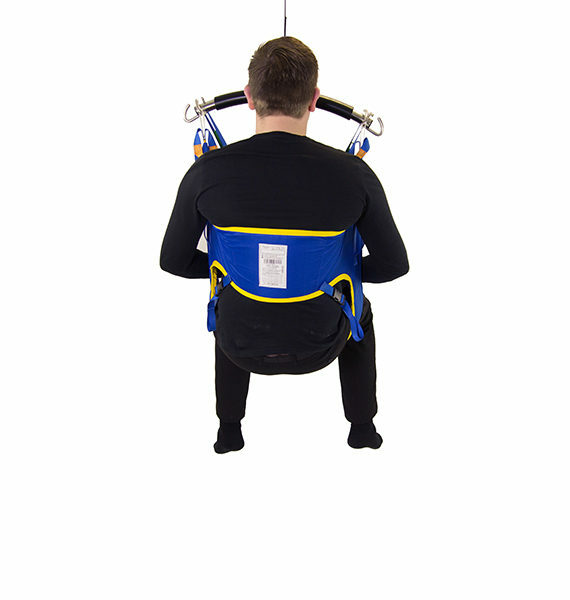 Binding has been left in place on the leg sections in order to minimise stretch which would be unnecessary during the use of this sling.